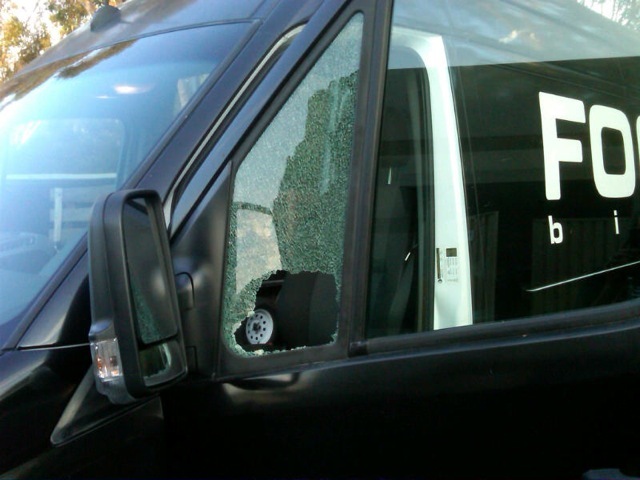 Just got an email from my Rapha buds that their team van got jacked the other night and someone stole a dozen Focus team frames. Ugh. While I’m guessing that those Easton wheels are already gone on eBay, the frames (without forks and in the team colors) are going to be hard to fence.